WELCOME TO PARADISE. 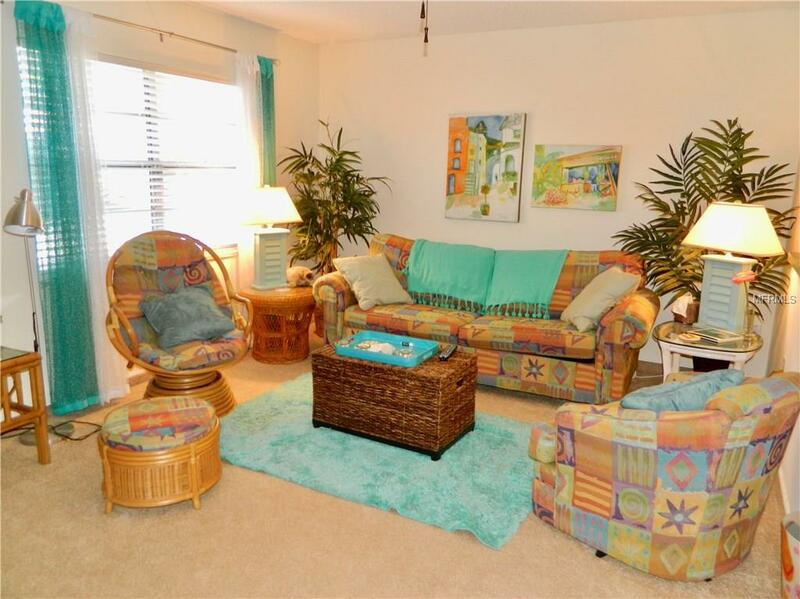 ENJOY RESORT STYLE LIVING HERE IN POINTE WEST CONDOMINIUMS AT SUMMERTREE. 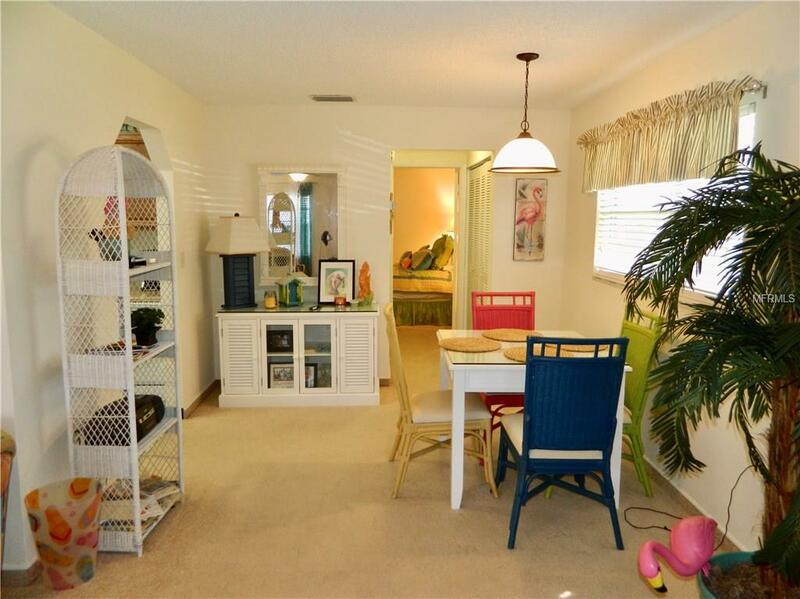 THIS HOME IS BEING SOLD FULLY FURNISHED AND IS DECORATED IN THE FLORIDA STYLE AND IS COMPLETELY MOVE IN READY. THE SOFA IS A SLEEPER FOR WHEN YOU HAVE A GUEST OR TWO OVERNIGHT AND ALL OF THE FURNITURE IS QUALITY MADE. 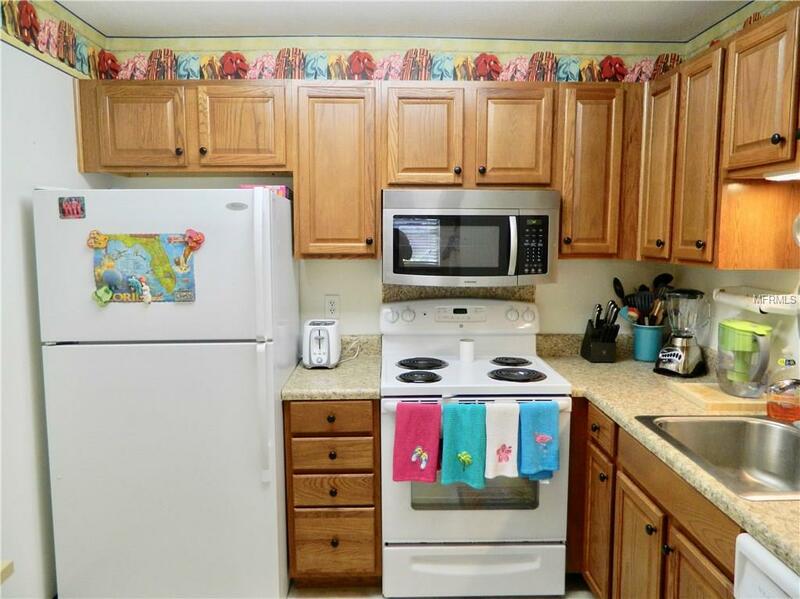 ALL OF THE APPLIANCES ARE NEWER AND THE KITCHEN HAS BEEN UPDATED. BOTH BATHROOMS ARE IN EXCELLENT CONDITION AND DECORATED IN THE FLORIDA STYLE. YOU WILL LOVE HAVING YOUR MORNING COFFEE ON THE SCREENED REAR PATIO OR IF YOU LIKE OT ENTERTAIN IT'S THE PERFECT SPOT FOR AN EVENING WITH FRIENDS. 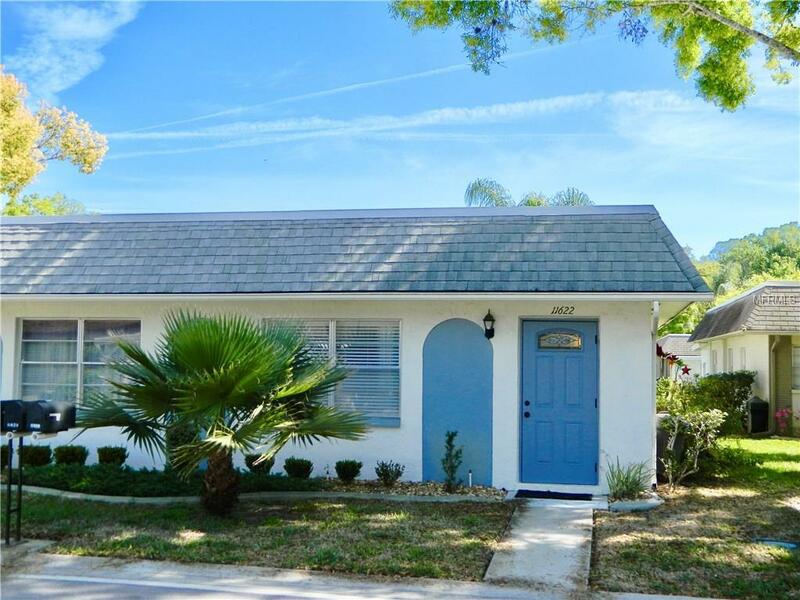 THE TWO PALM TREES IN THE REAR YARD WERE PLANTED BY THE SELLER FOR EVERYONES ENJOYMENT. ROOM SIZES ARE APPROXIMATE AND BUYER SHOULD VERIFY. PAST SOIL SETTLEMENT REMEDIATION. ALL DOCUMENTATION AND WARRANTIES HELD BY THE CONDO ASSOCIATION.